For more than thirty years, The Law Office of Paul C. DeSantis serves California homeowners associations (HOAs), condominium owners, and buyers and sellers of condominiums and other residential properties. 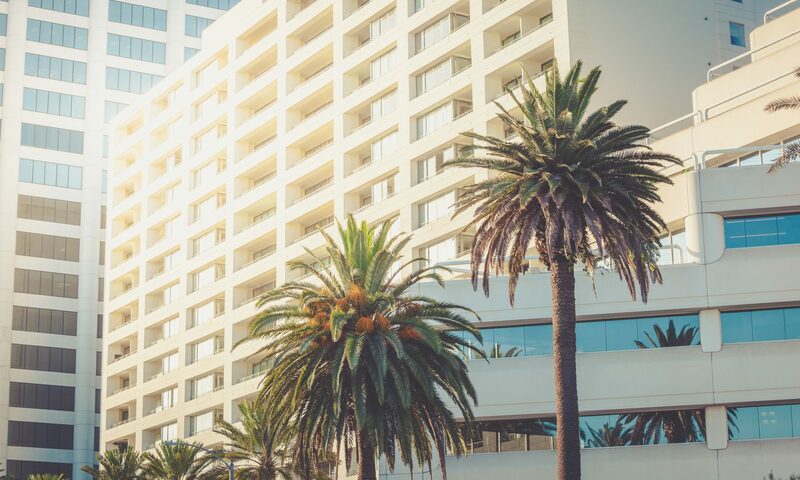 Based in Santa Monica, we provide a wide range of services designed to help our clients protect their rights and achieve their goals. We specialize in assisting small and midsize condominium associations comply with a very complex set of legal requirements. We help the owners, officers, and directors of HOAs meet these challenges by providing operational guidance and customized documents which address each association’s specific needs.